Trust Your Heart: Building Relationships that Build Your Business. Kathleen shared how she followed her heart which led into a corporate career and back out again, into the brave new world of an entrepreneur. And why, as a business owner, it’s vital for you to continue to stretch and grow if you want to build a successful business. She also shared 7 very important lessons she has learned as part of her own journey on the road to success to help inspire and support other like-minded entrepreneurs. Kathleen Ann specialises in money mindset strategies as well as Marketing strategies for service-based small business owners such as coaches, consultants, trainers, wellness practitioners, client-based, heart-centred entrepreneurs. Kathleen works one on one with clients and conducts workshops here in Sydney. 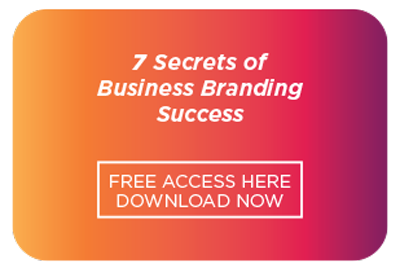 In this talk Kathleen Ann, will share with you her breakthrough marketing strategies that will show you how to position yourself as the ‘go-to-expert’ in your field. As well as how you can streamline and promote your services to work with the ideal clients you most want to serve and have them say ‘yes’ to the investment happily. 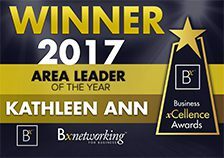 Kathleen is the delighted recipient of the inaugural award for “Commitment to Excellence” from the International Association of Women in Business Coaching awarded in Tucson Arizona in 2011. 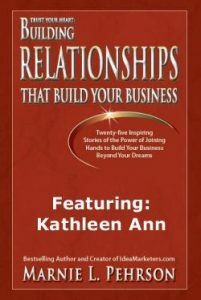 A corporate escapee, Kathleen Ann is known as the “Money & Marketing Champion” for heart-centered women entrepreneurs (and enlightened men!). She is the Founder of ‘Power Up Your Marketing’ and holds multiple Money and Marketing Coach certifications. 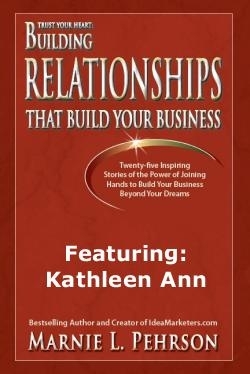 Kathleen works with service based women business owners to help them create and grow financially successful businesses based around their passion and unique brilliance. Her marketing expertise and insight have helped women around the world to stand out and position themselves as the expert in their field. As well as move away from charging by the hour and package and price their services instead, so they can charge what they’re worth and get it. She is the winner of the inaugural award for “Commitment to Excellence in Business Coaching” from the International Association for Women in Coaching (IAWC). 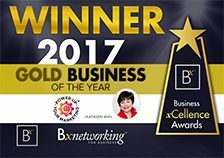 The recipient of the GOLD Business of the Year Award from Bx Business Networking, as well as a Finalist in both the St George & Sutherland Local Business Awards 2018. As a certified coach, speaker, published author and workshop leader, her work continues to support entrepreneurial women throughout the world to marry money with meaning. Kathleen happily works from her home office overlooking the beautiful Georges River in Sydney, NSW Australia that she shares with her chef husband – offering in-person and virtual programs and services to women wanting to create a 6 or even 7-figure business and still have time for a life. When she’s not creating breakthroughs with her clients you’ll probably find her playing with her 9 grandchildren or just as likely, playing around on a golf course somewhere!